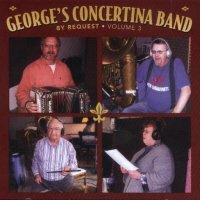 George's Concertina Band Vol. 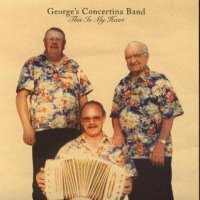 1 " This Is My Heart "
George's Concertina Band Vol. 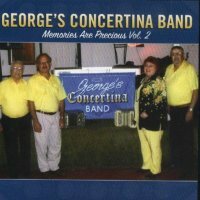 2 " Memories Are Precious "
George's Concertina Band Vol. 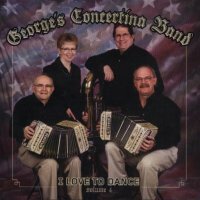 3 " By Request "
George's Concertina Band Vol. 4 " I Love To Dance "